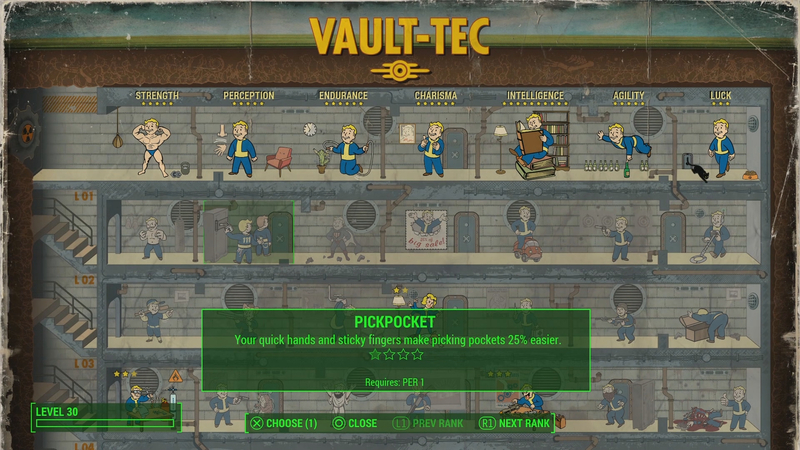 A solid add-on for players who really love settlement building, but also an underwhelming delivery of some solid ideas. 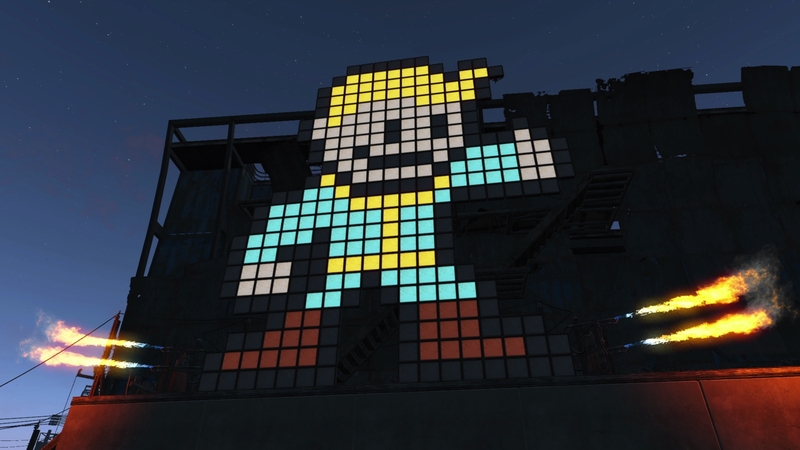 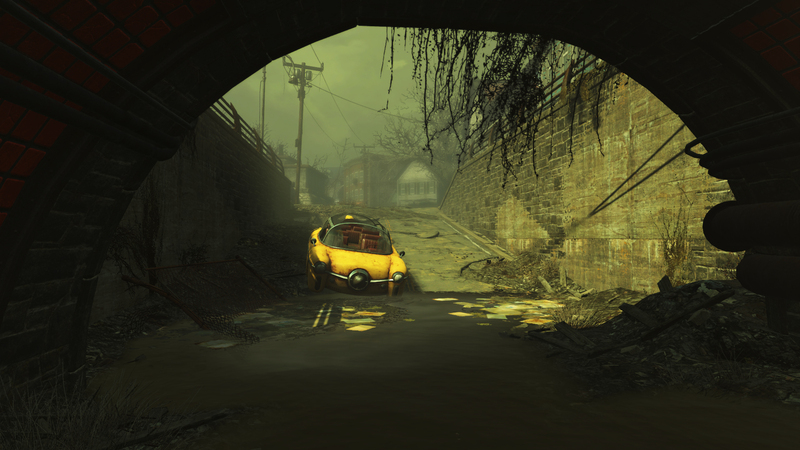 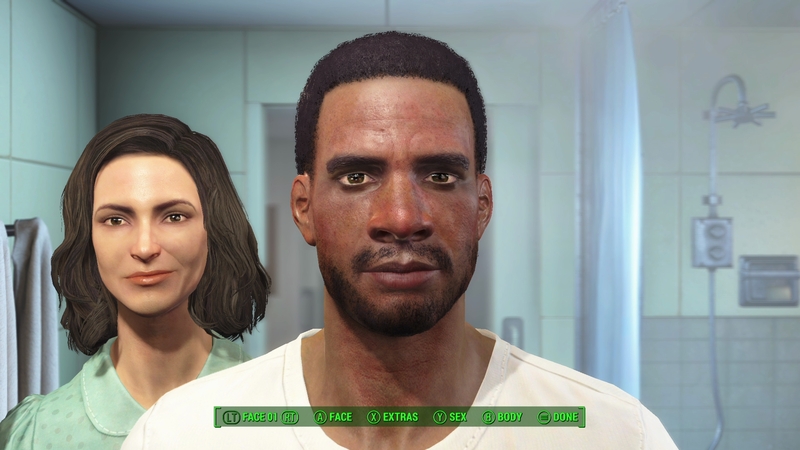 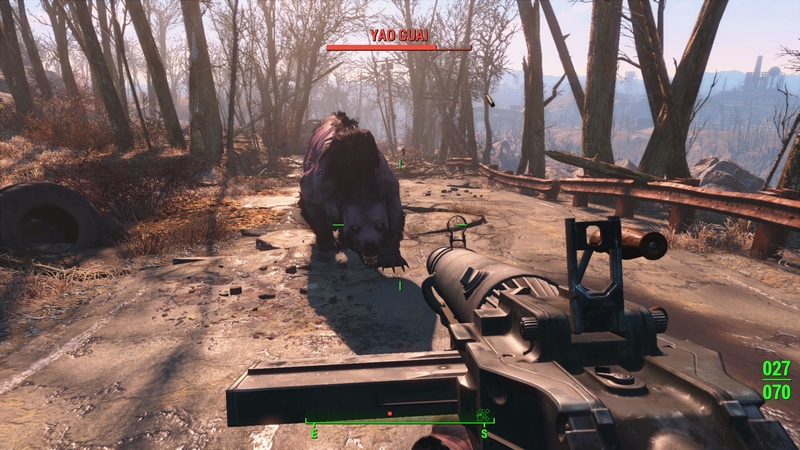 It's no reason to return to Fallout 4, but this is another fine addition to an adventure in progress. 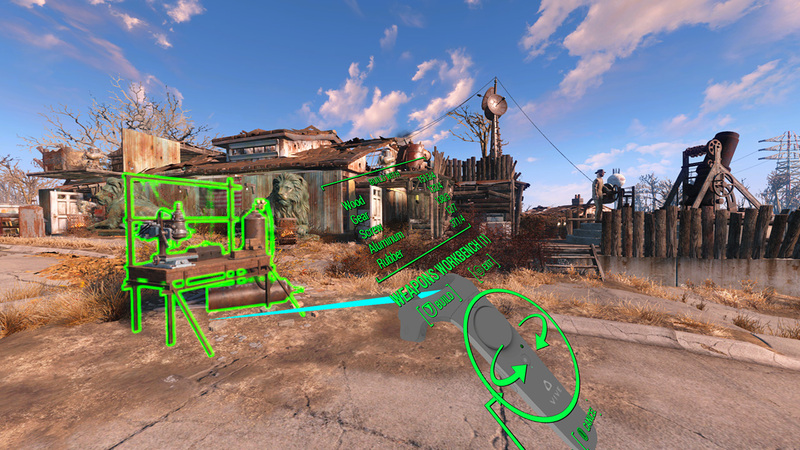 More video coverage from us, this time showing off a bunch of Fallout's main gameplay mechanics commentary free. 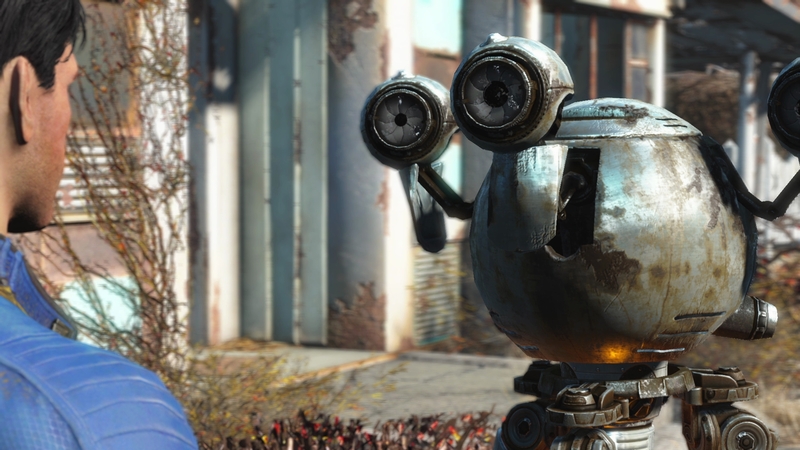 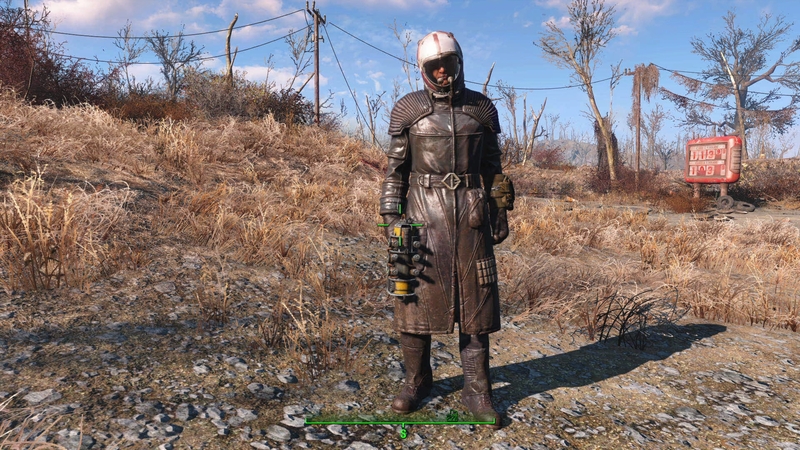 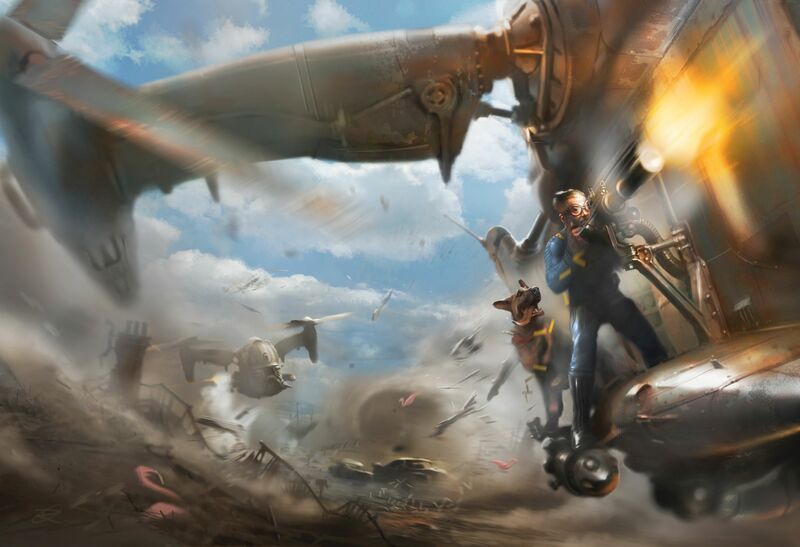 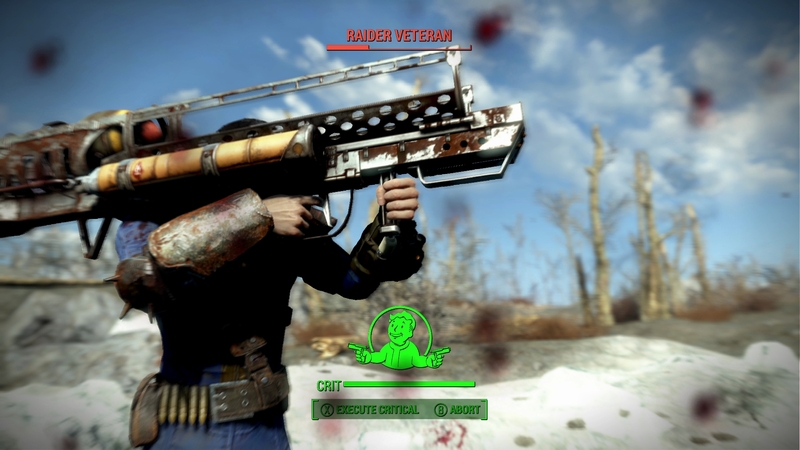 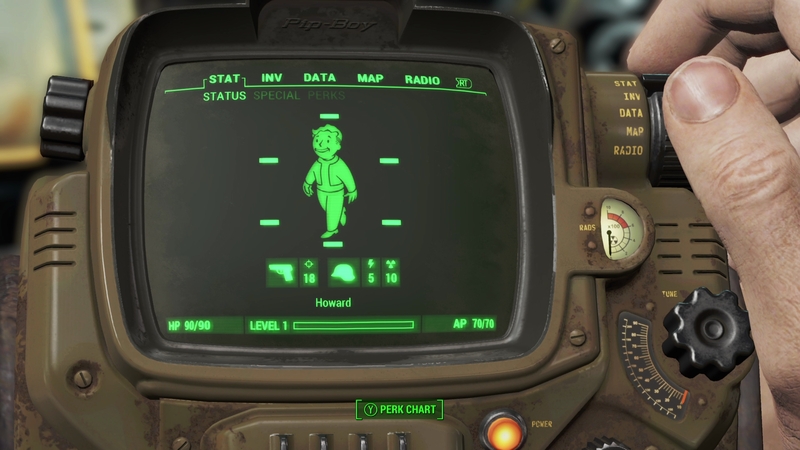 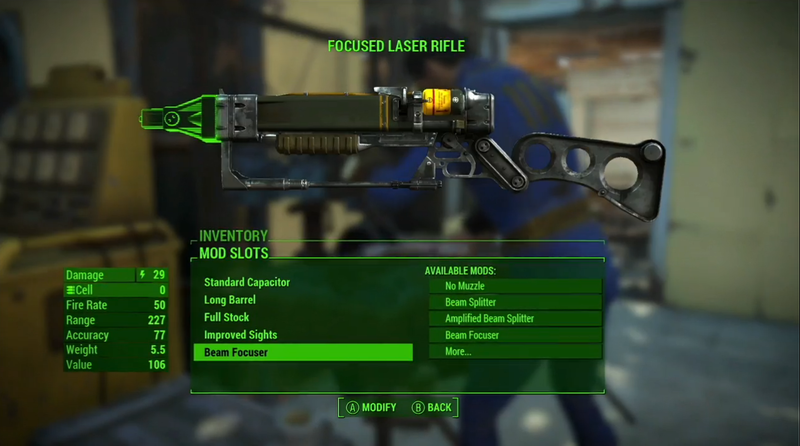 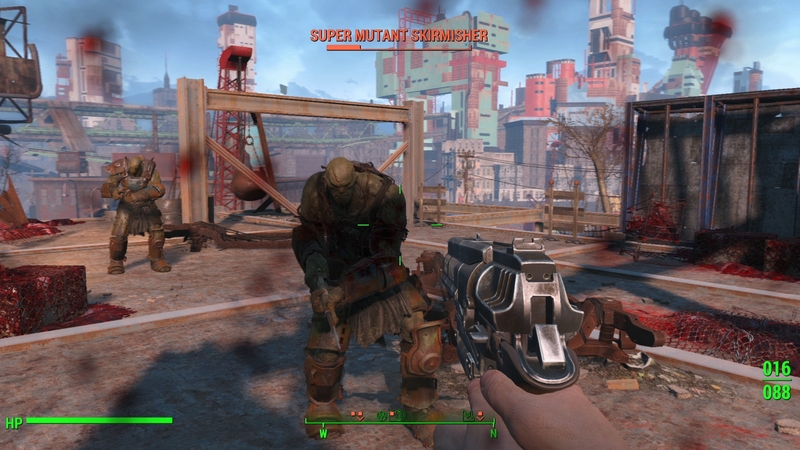 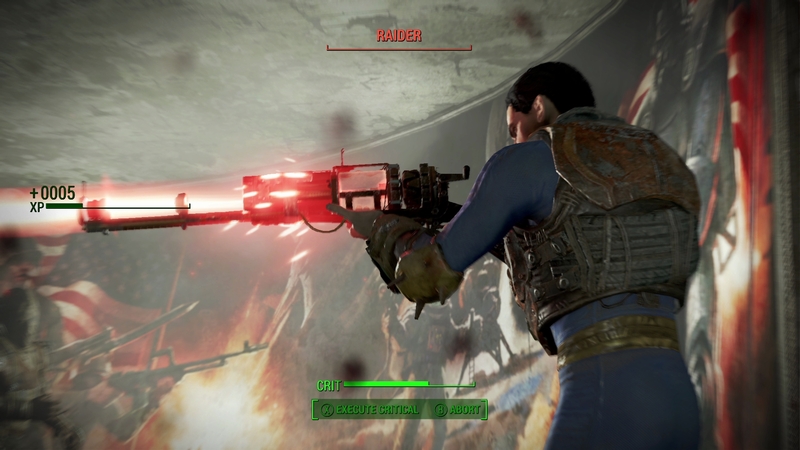 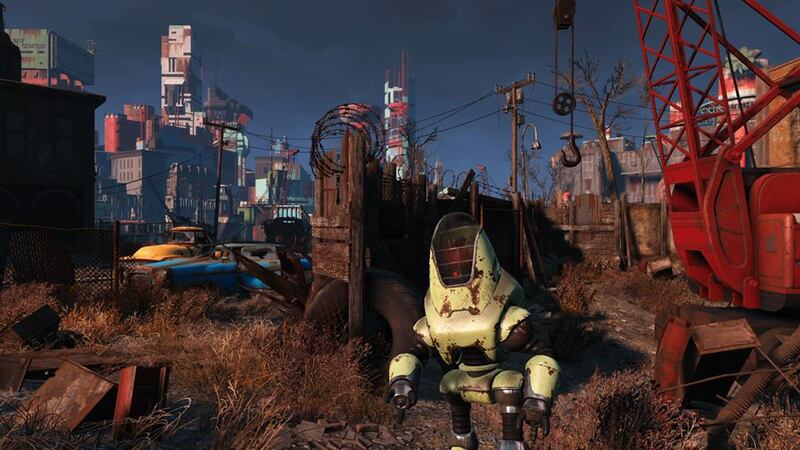 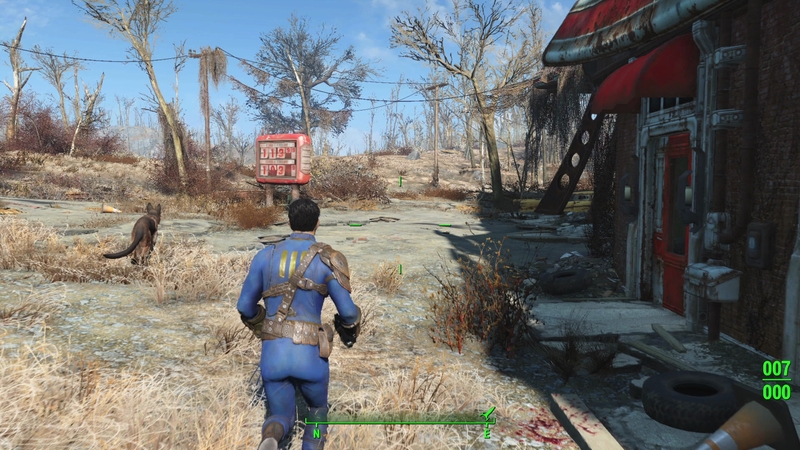 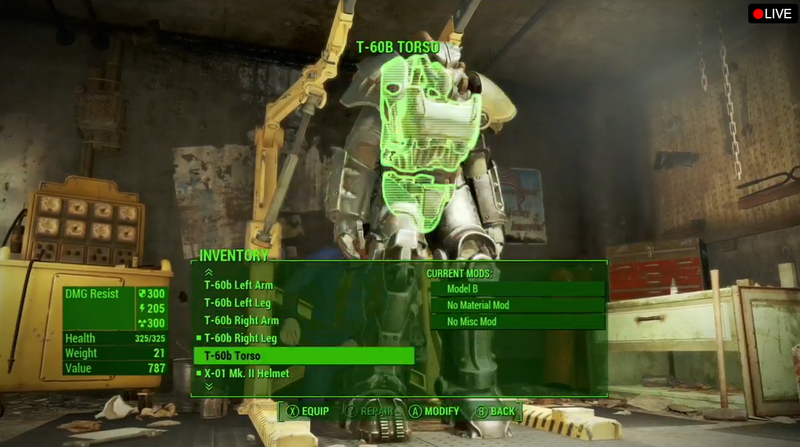 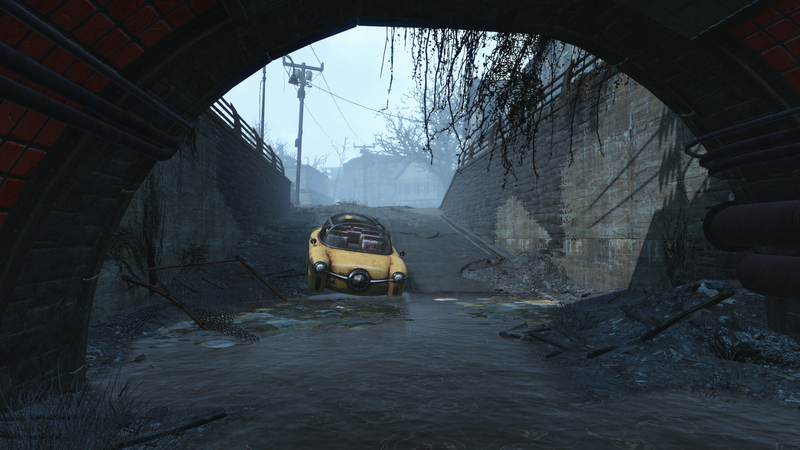 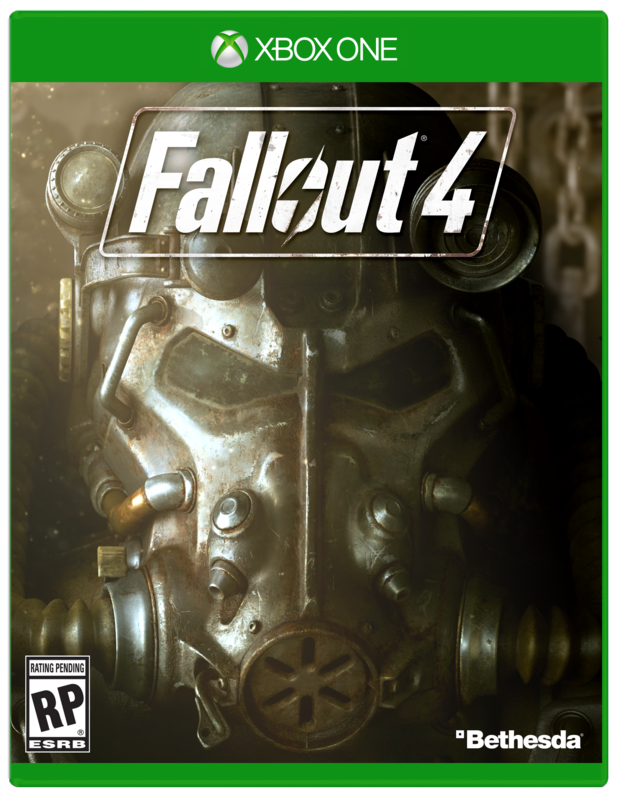 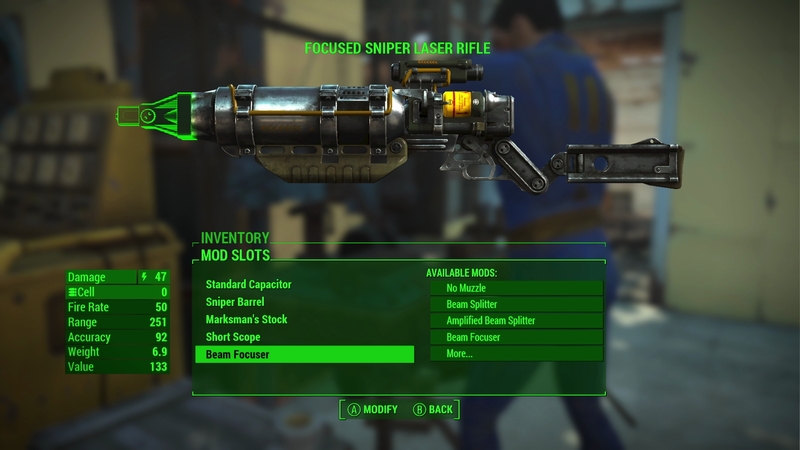 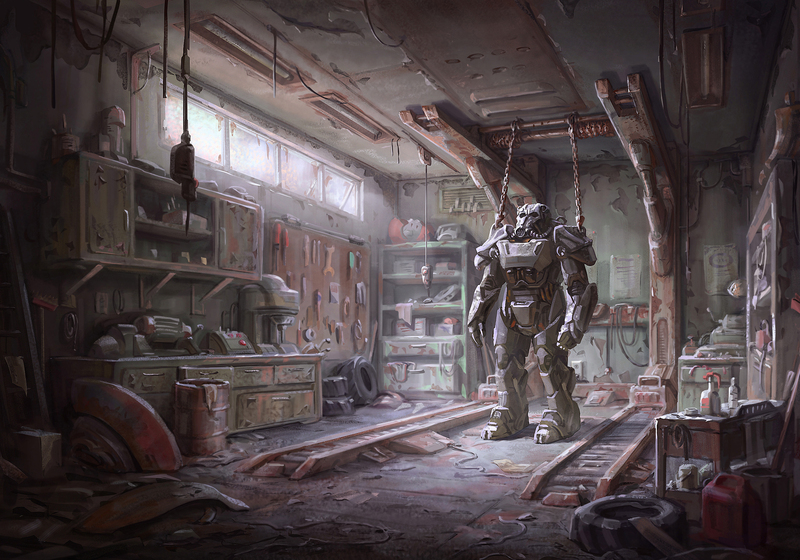 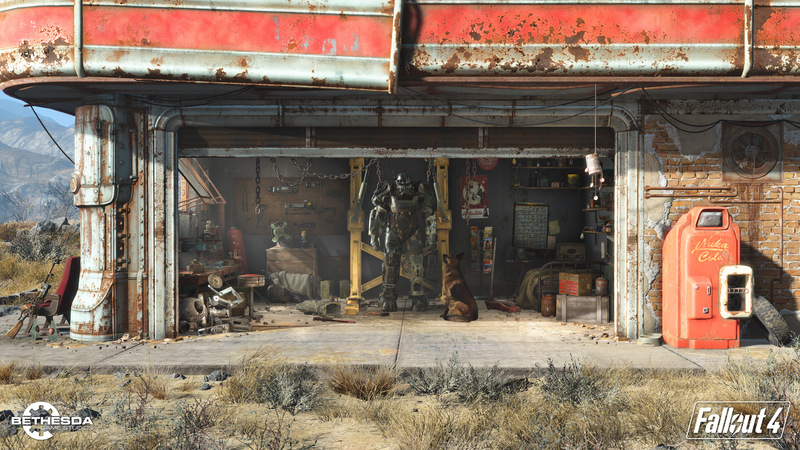 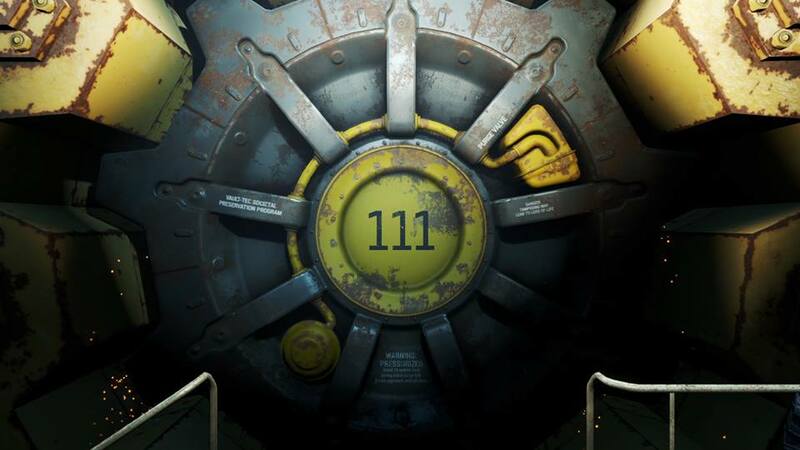 We sit down and give our impressions of Fallout 4 for an hour, showing off a little of the game's main mechanics. 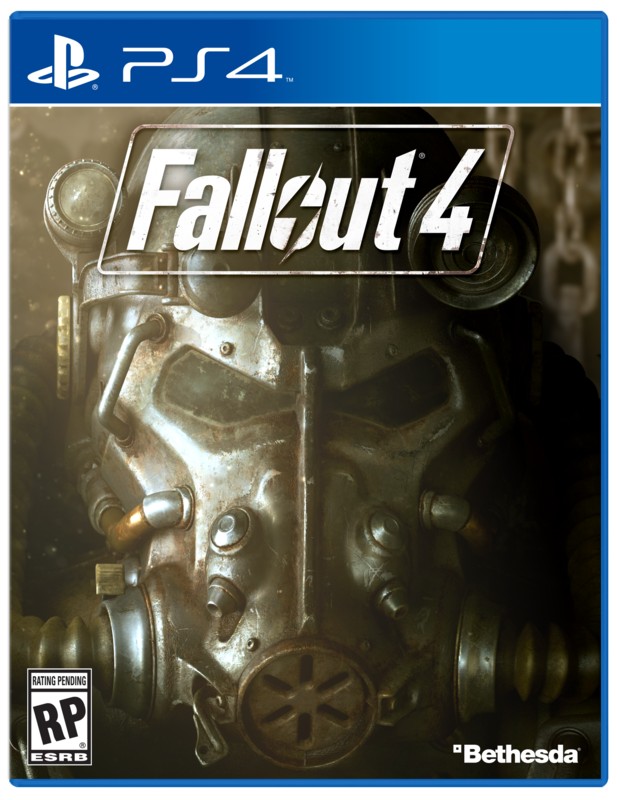 A strong improvement over its predecessors, small issues aren't enough to hold this title back. 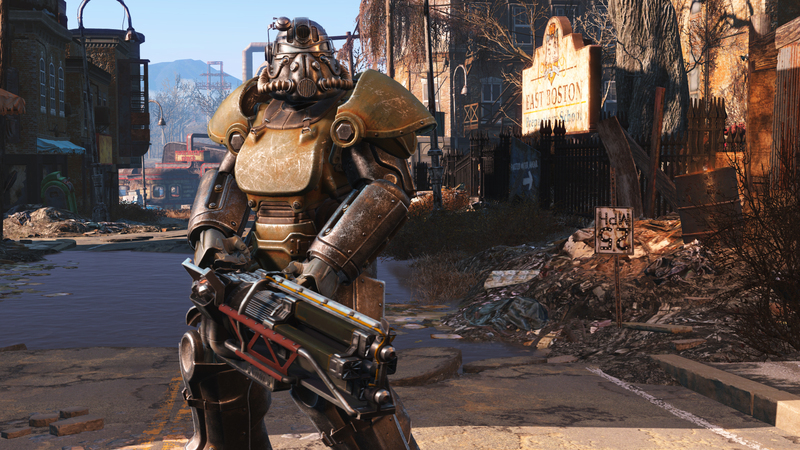 Get ready to enjoy The Division, Elder Scrolls Online, and Fallout 4 for free if you have Game Pass. 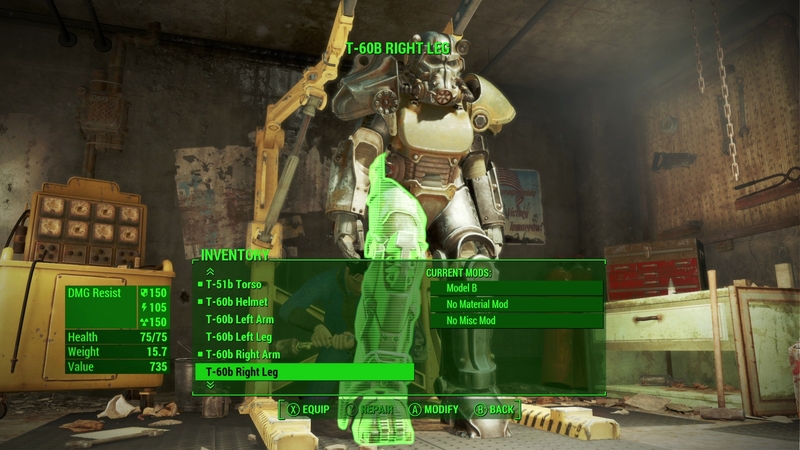 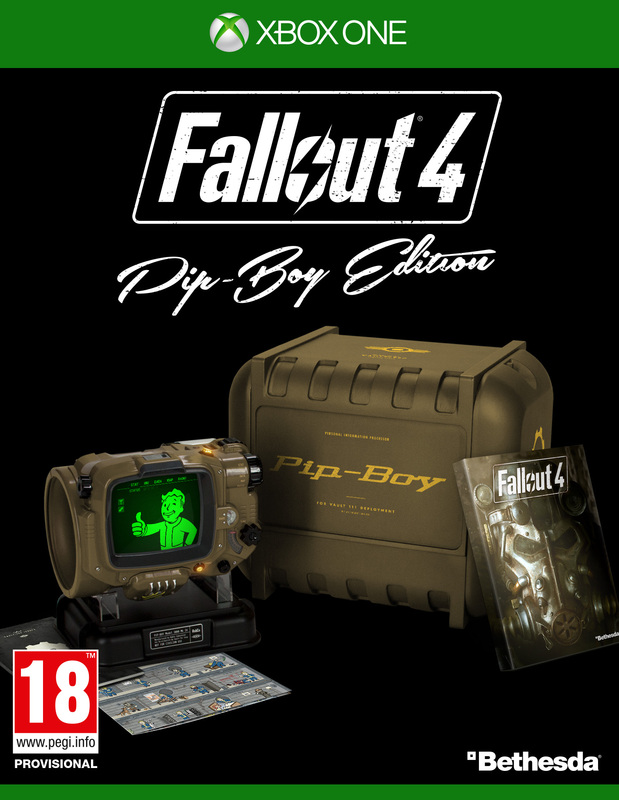 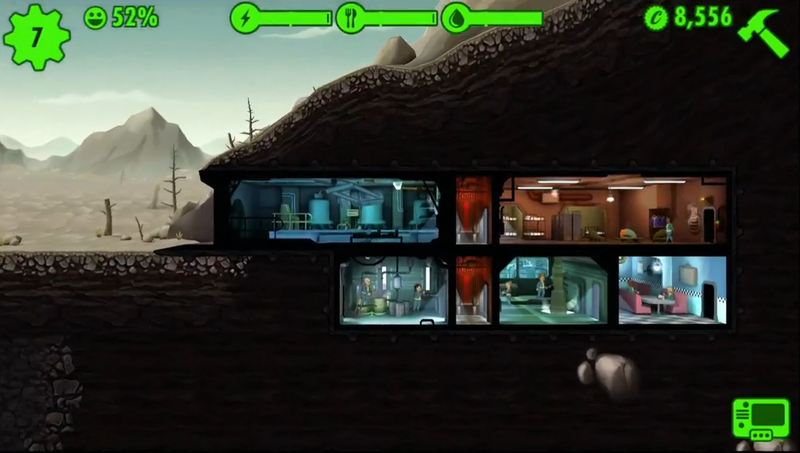 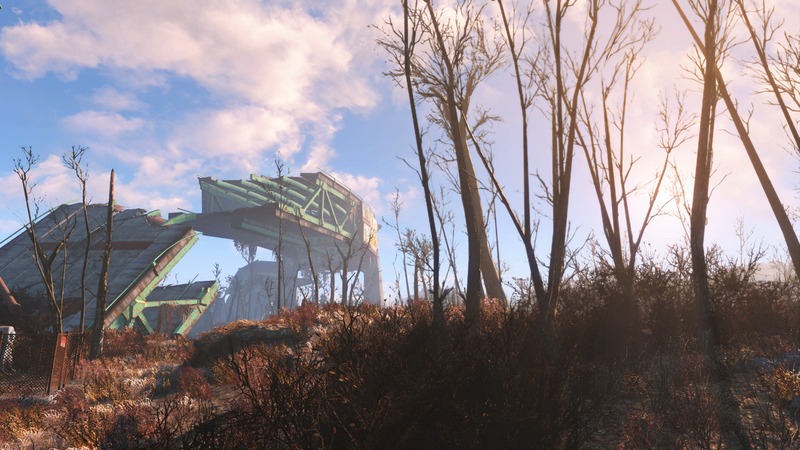 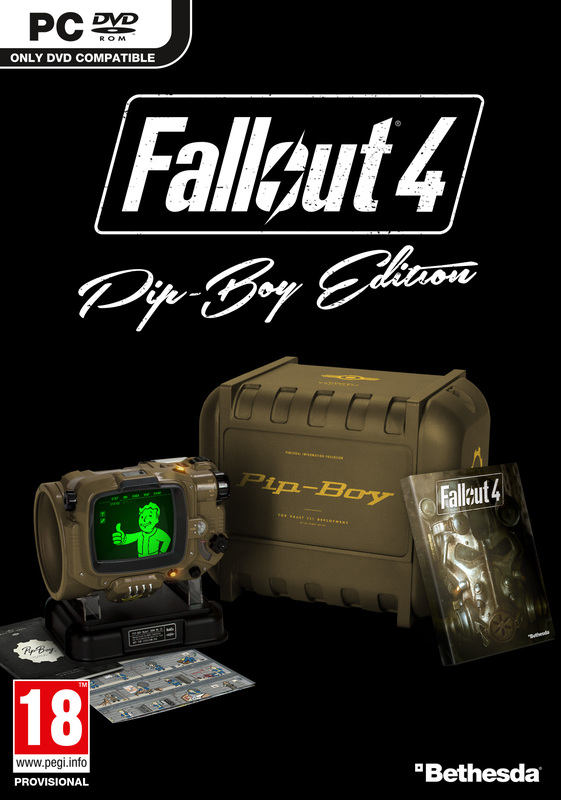 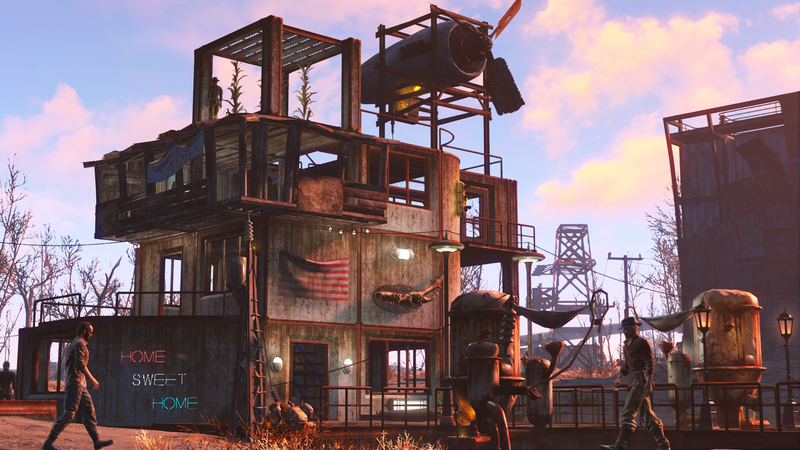 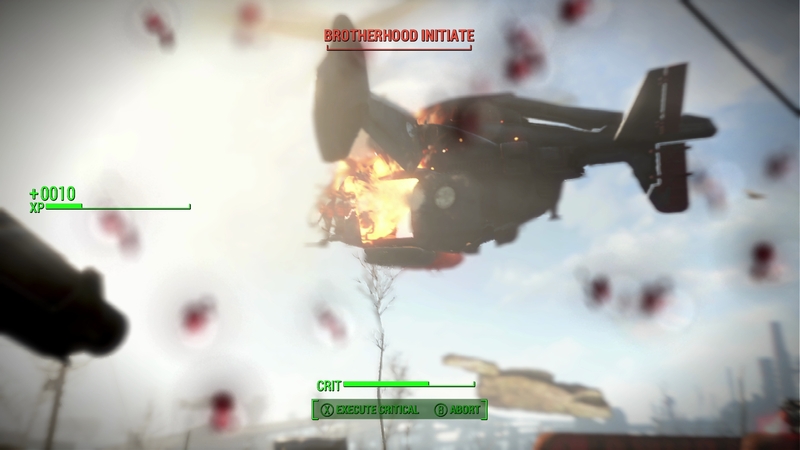 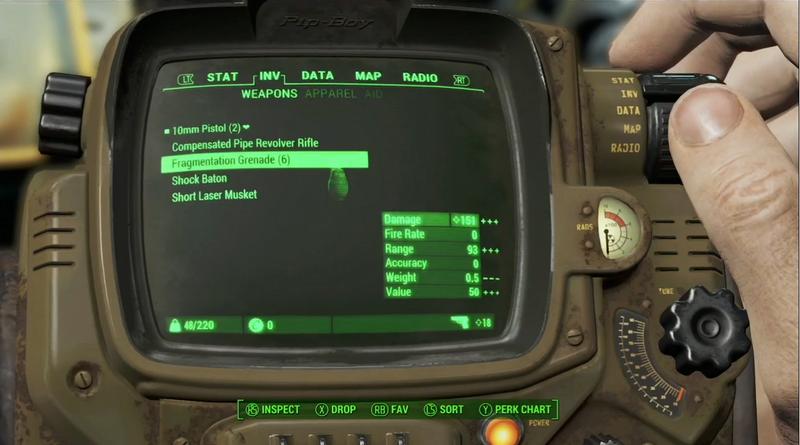 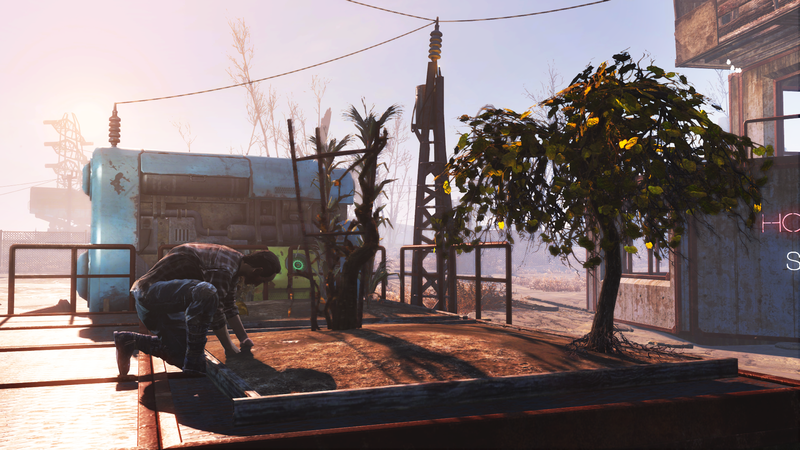 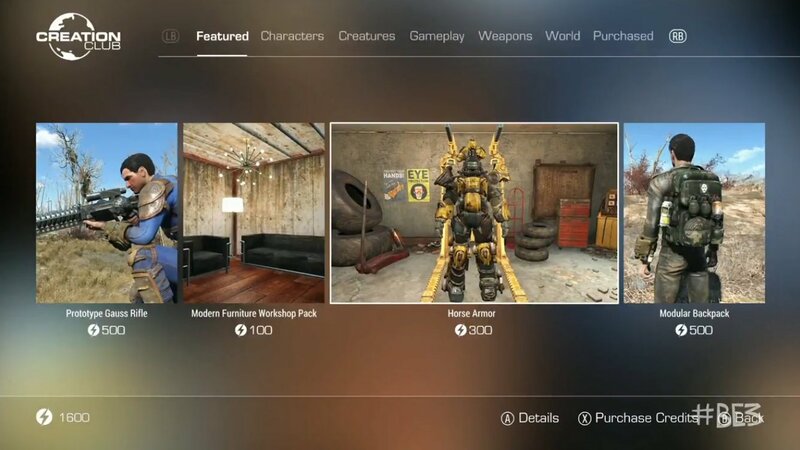 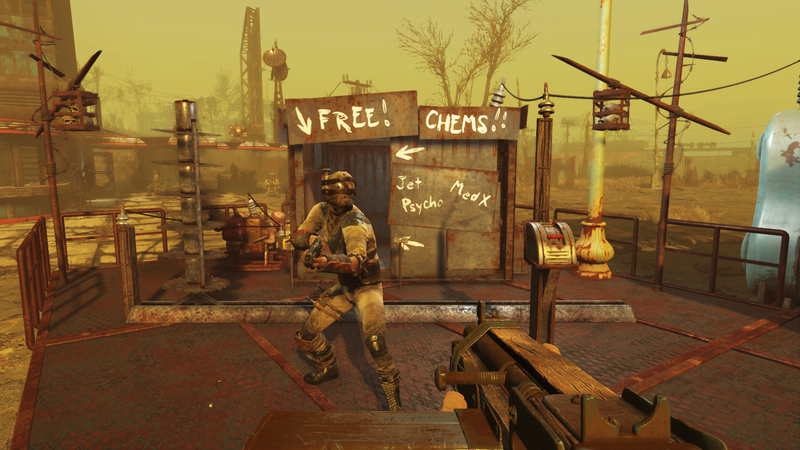 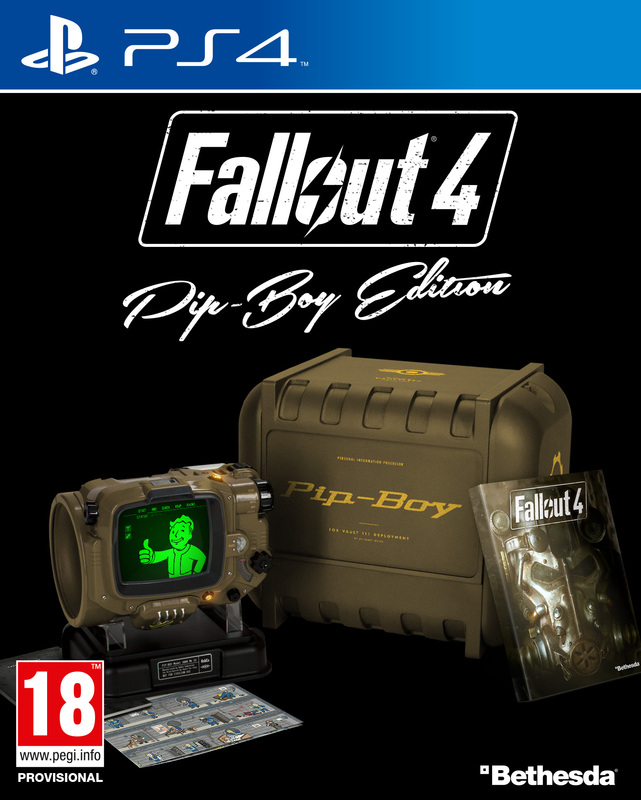 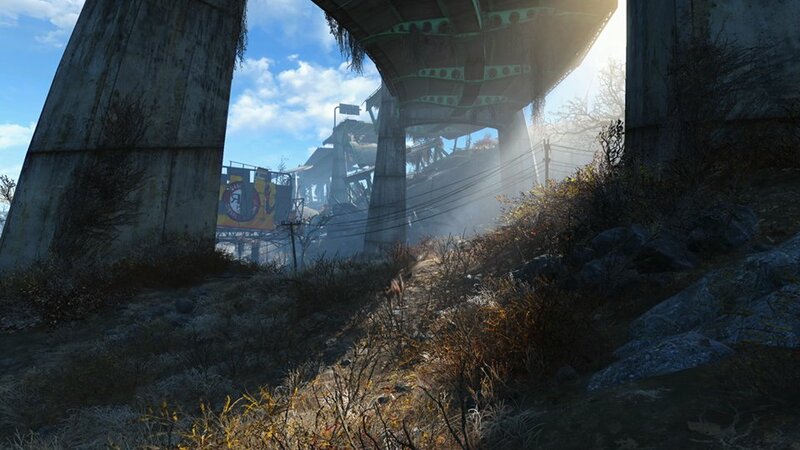 Return to the Commonwealth with all six add-ons included. 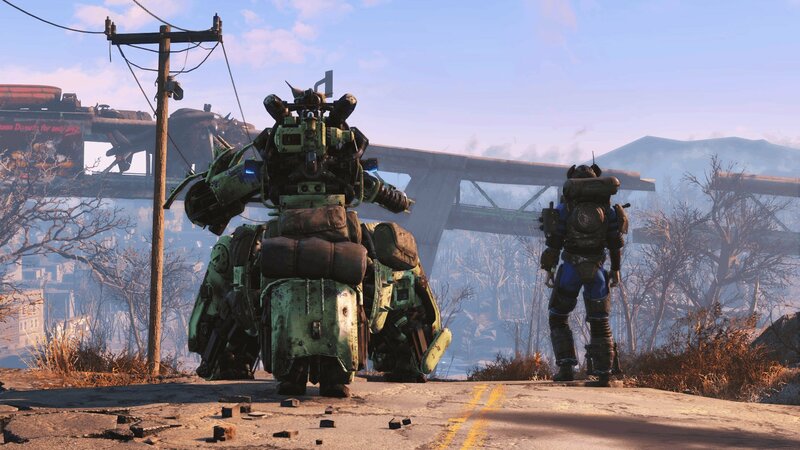 Looks like paid mods will be a thing after all. 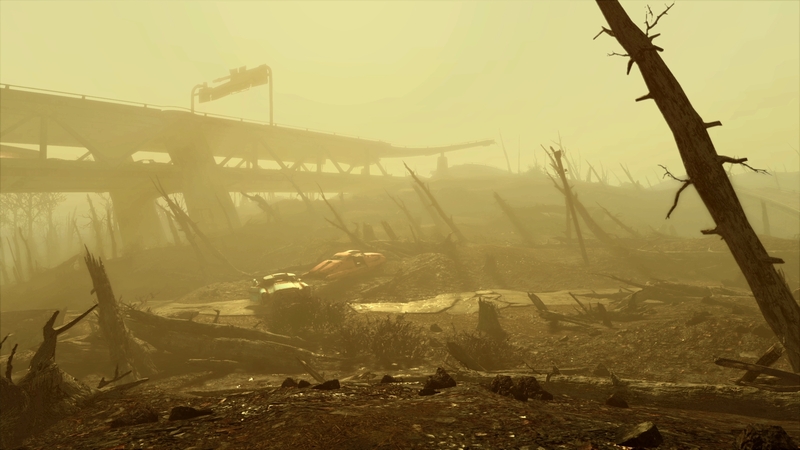 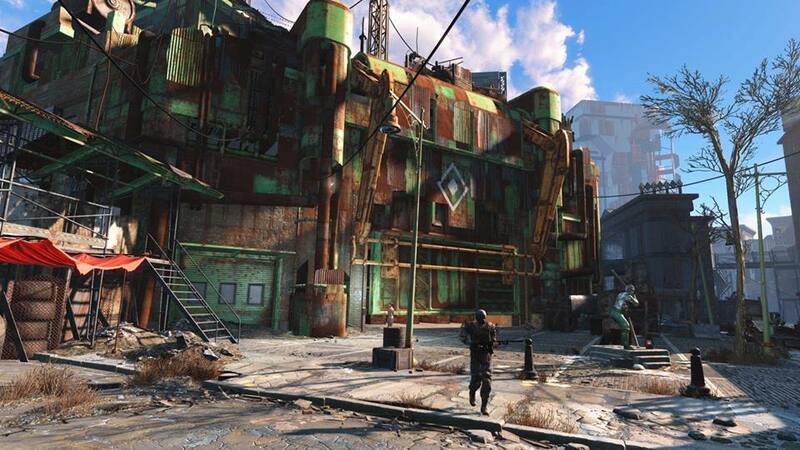 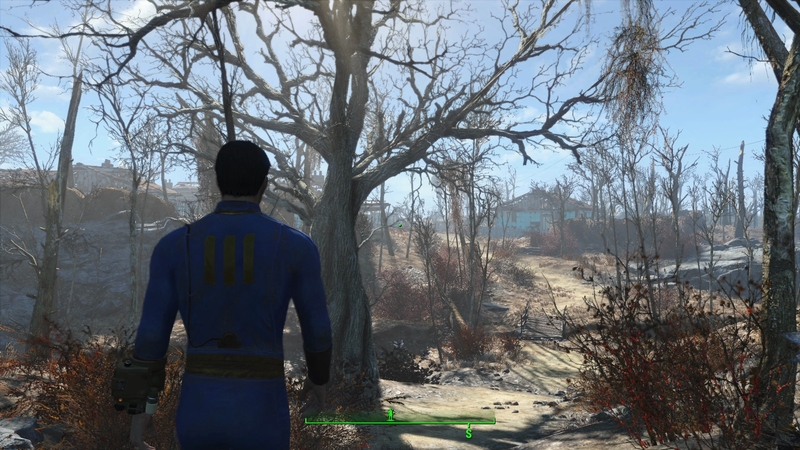 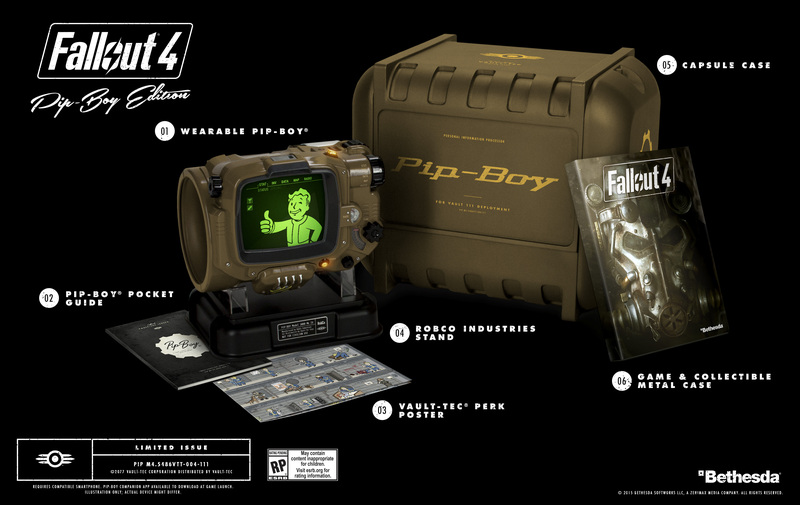 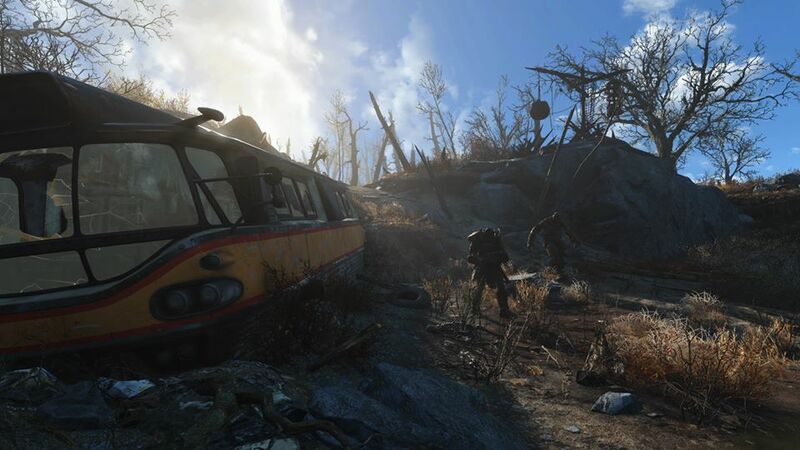 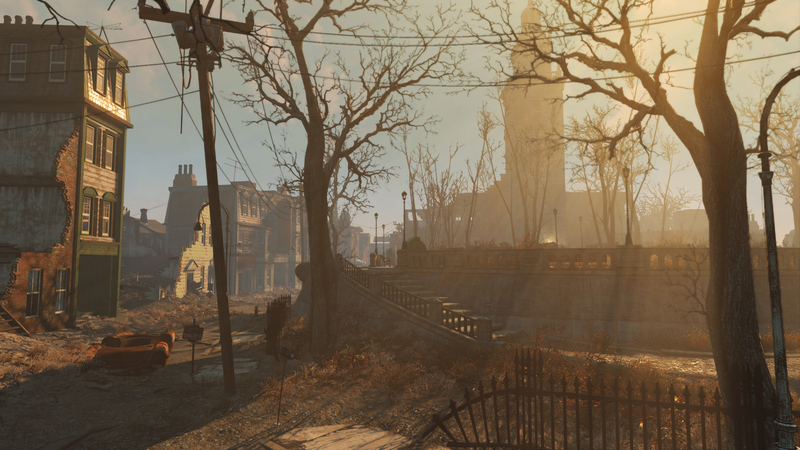 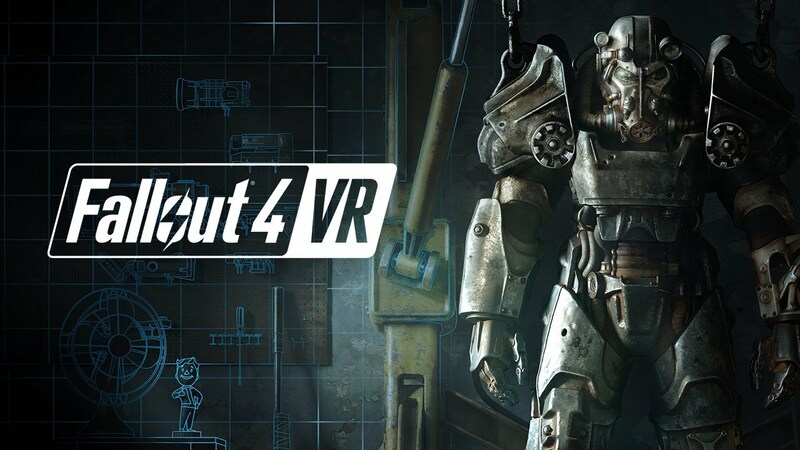 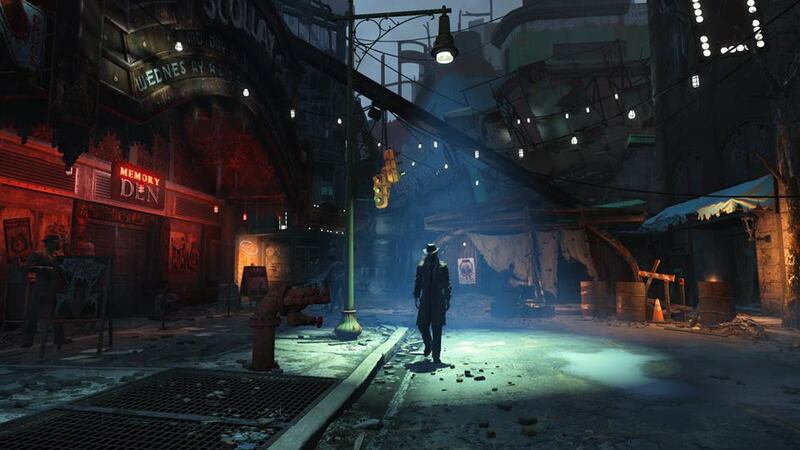 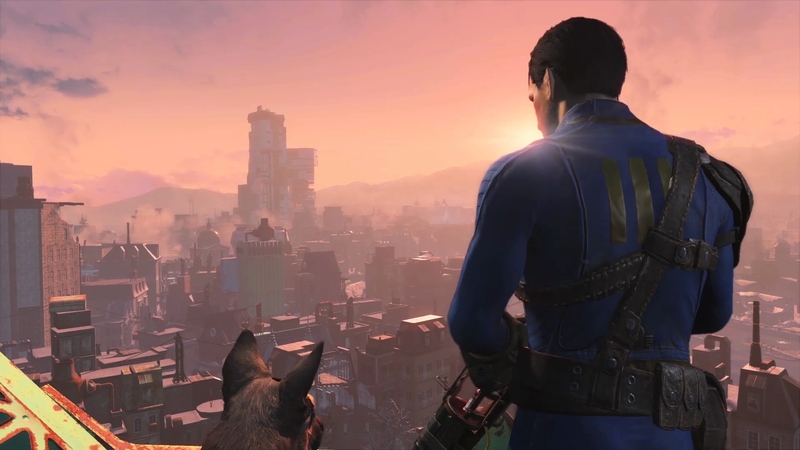 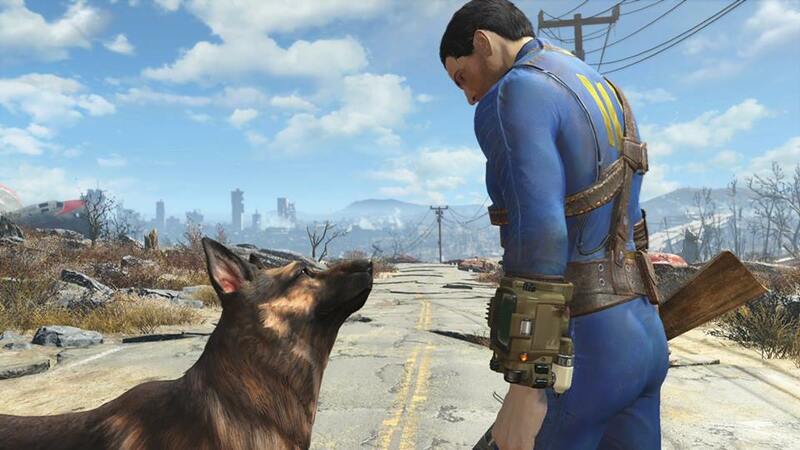 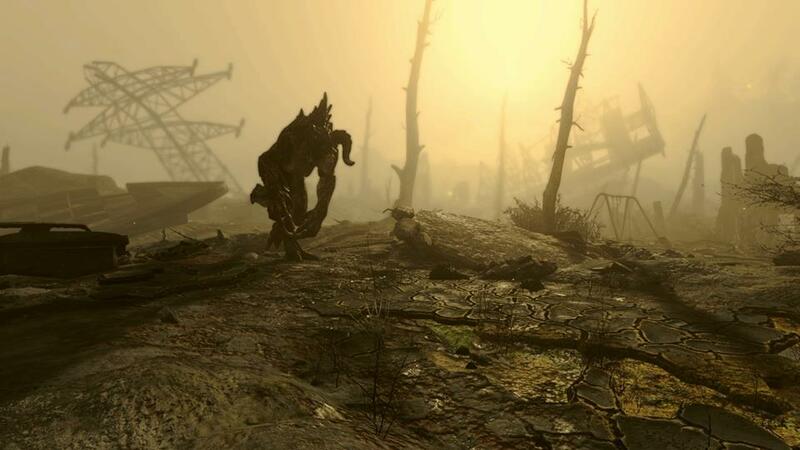 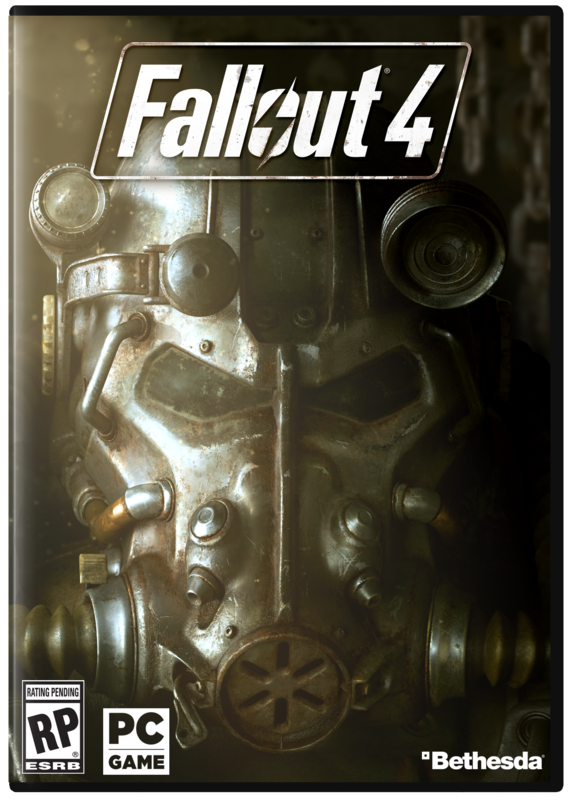 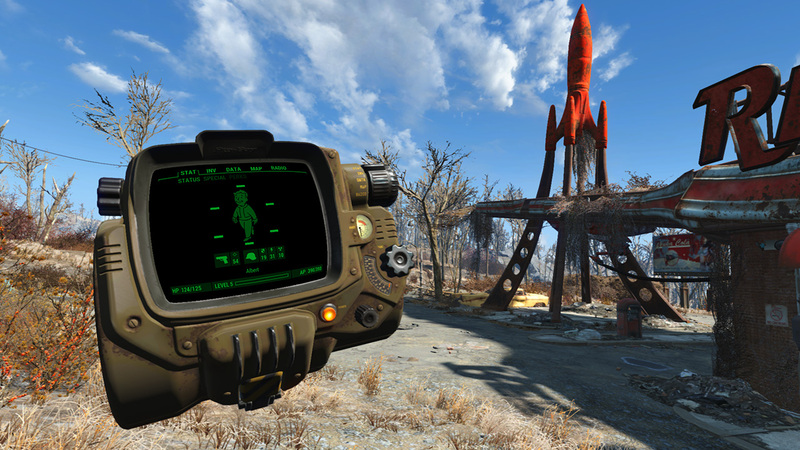 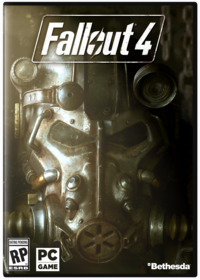 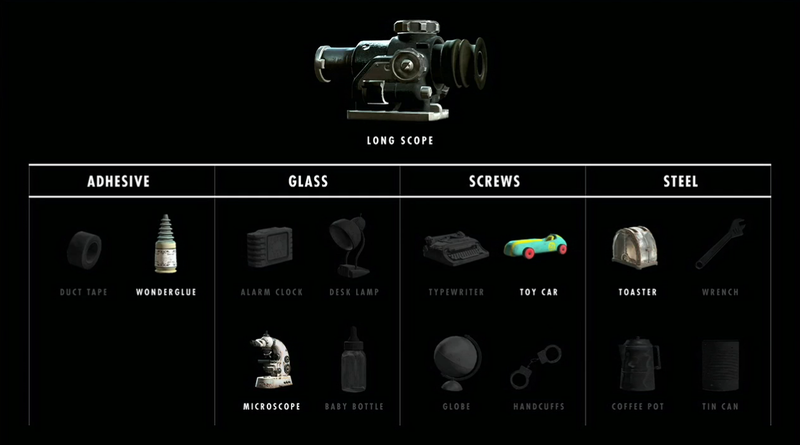 Fallout 4 VR is coming this year. 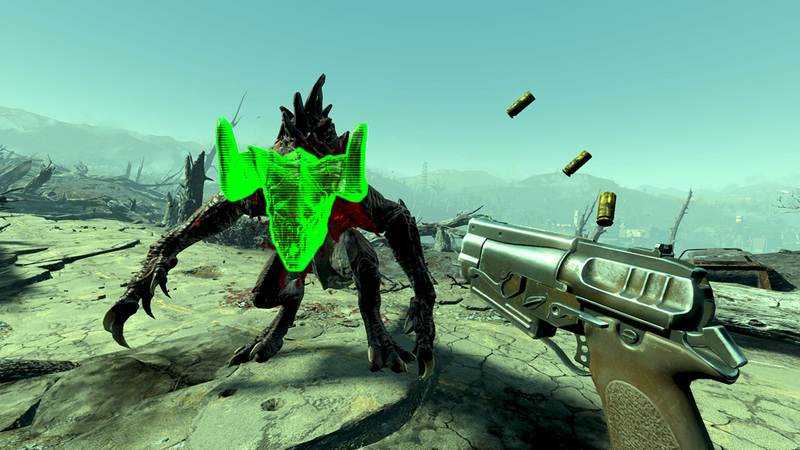 Fully playable in VR this October. 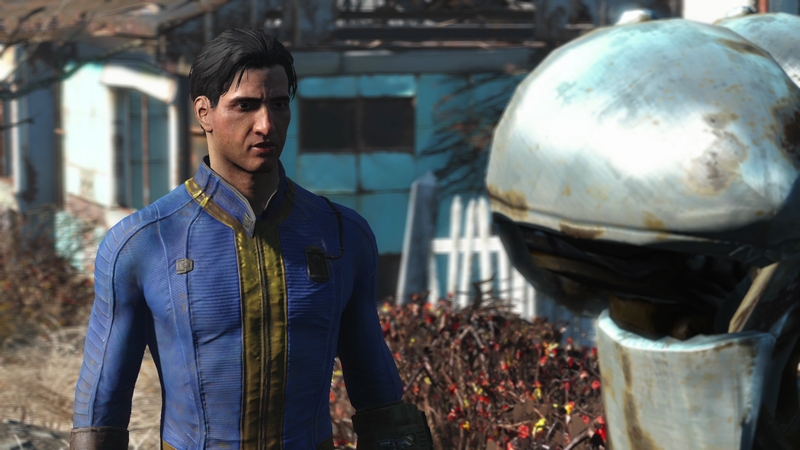 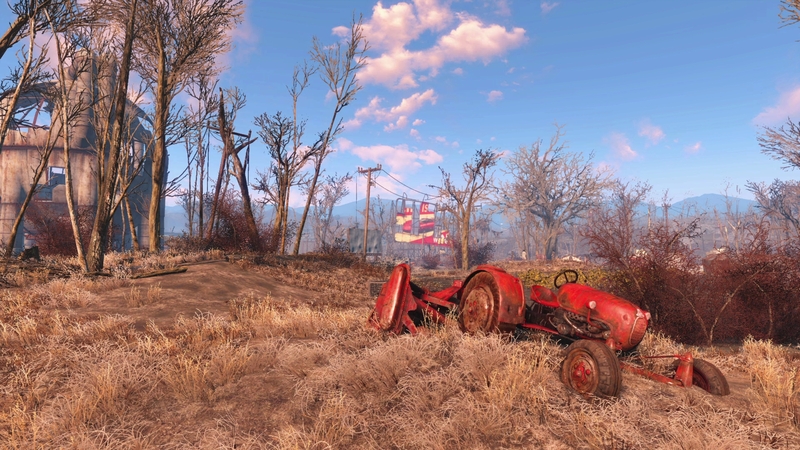 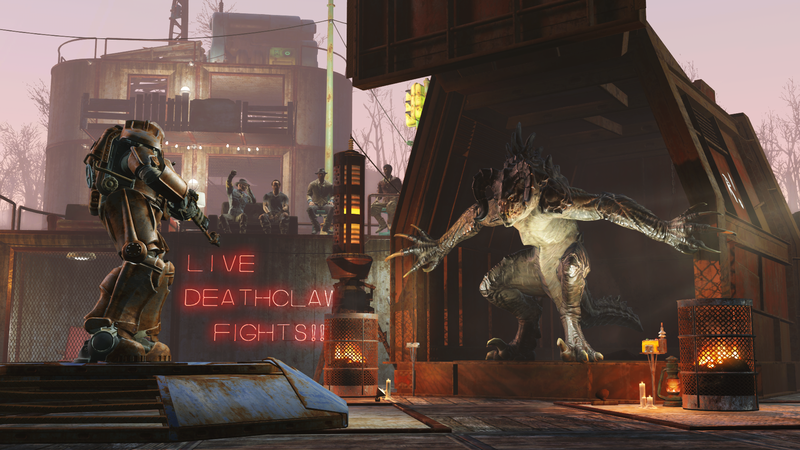 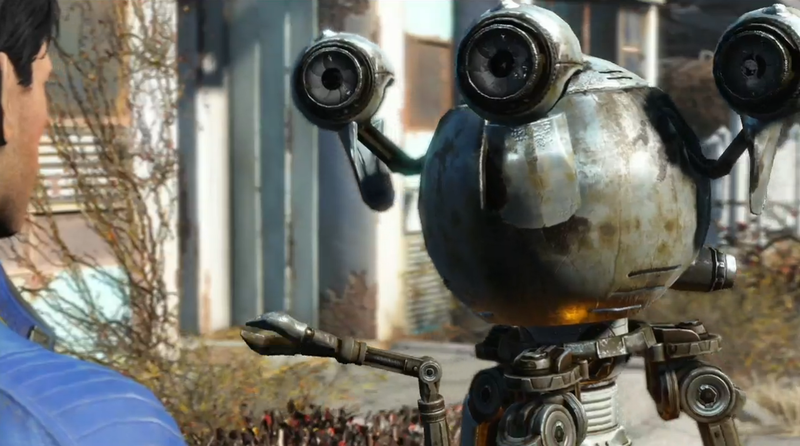 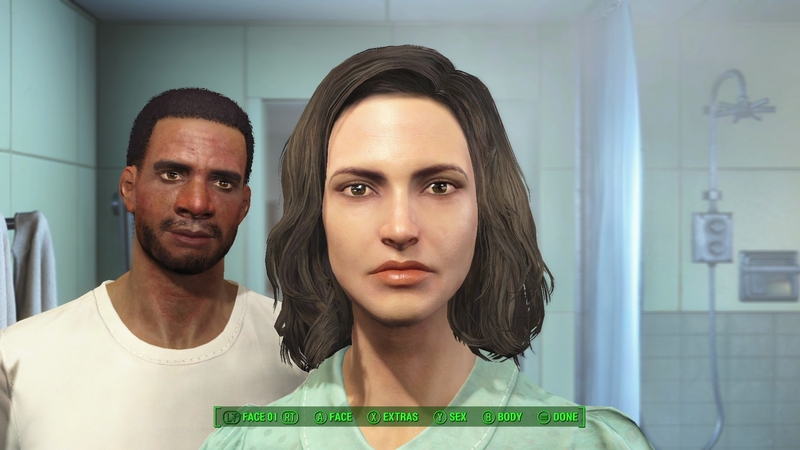 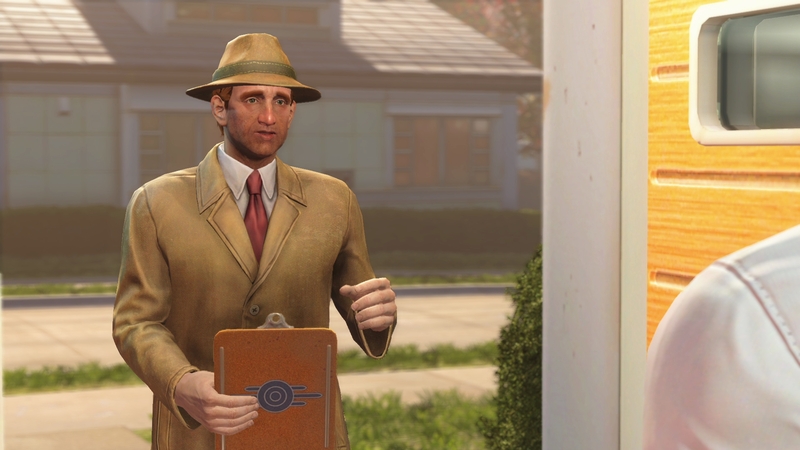 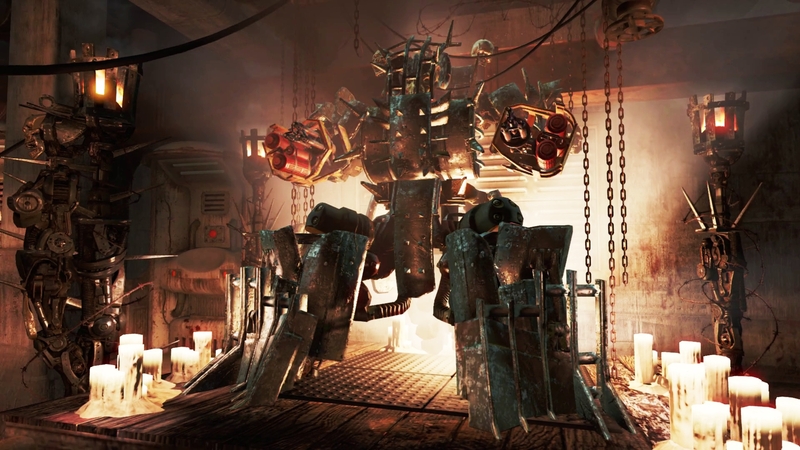 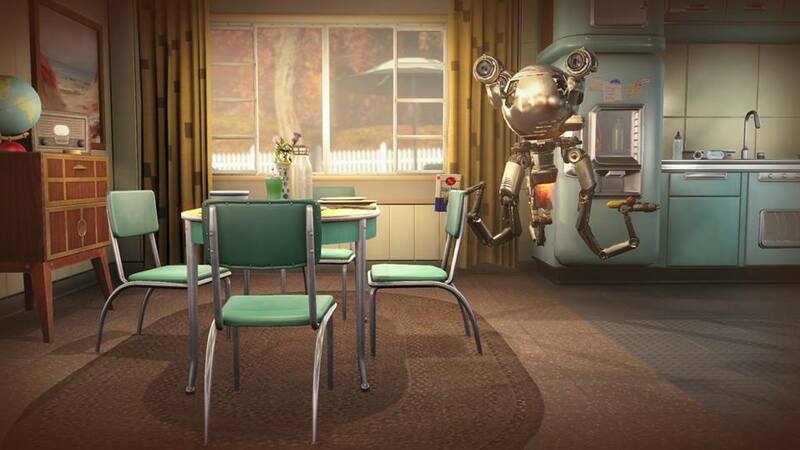 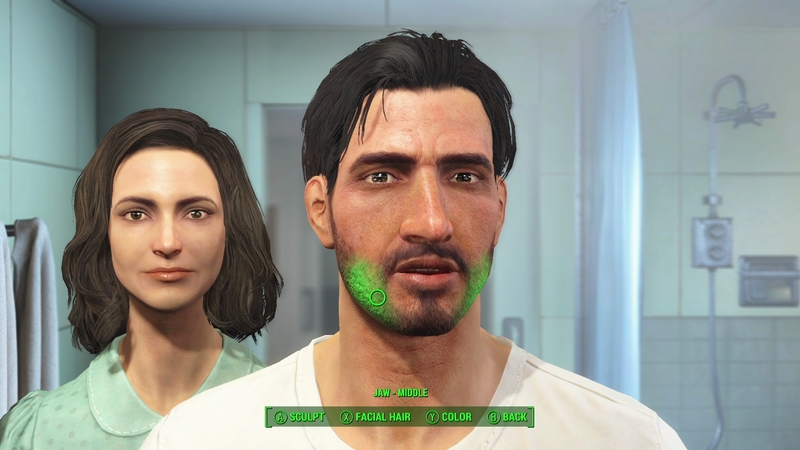 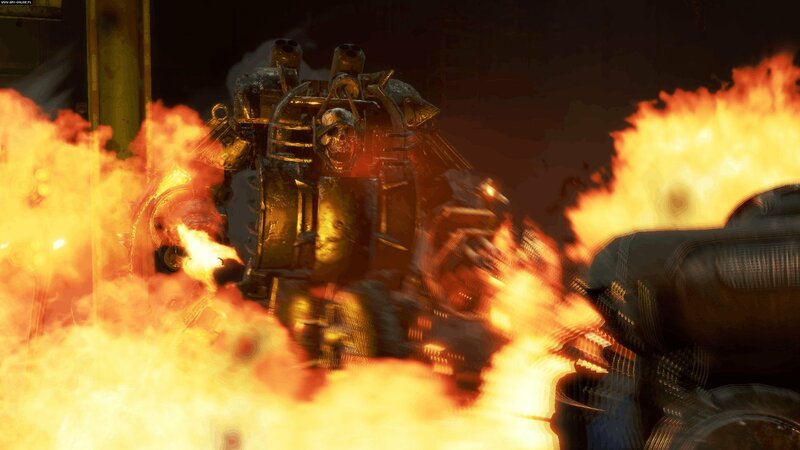 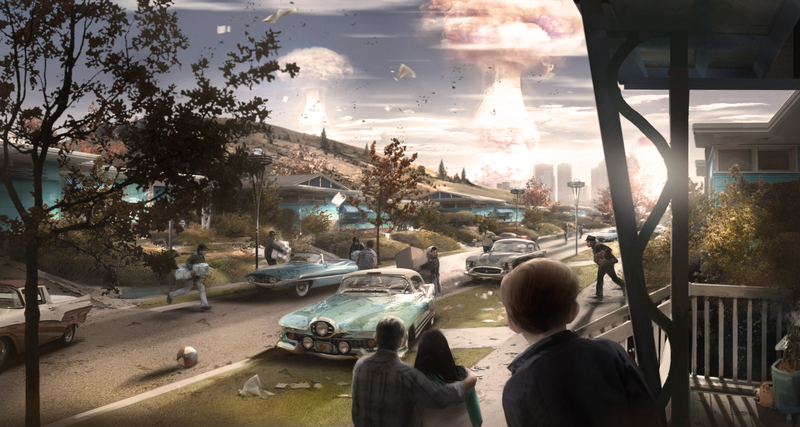 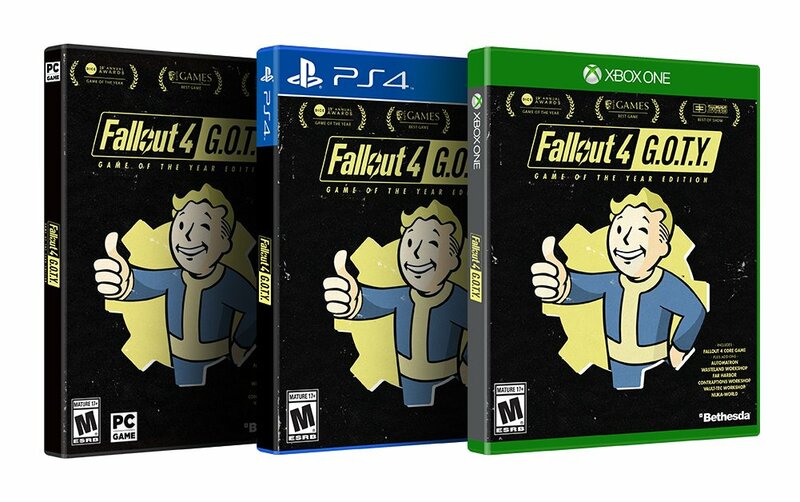 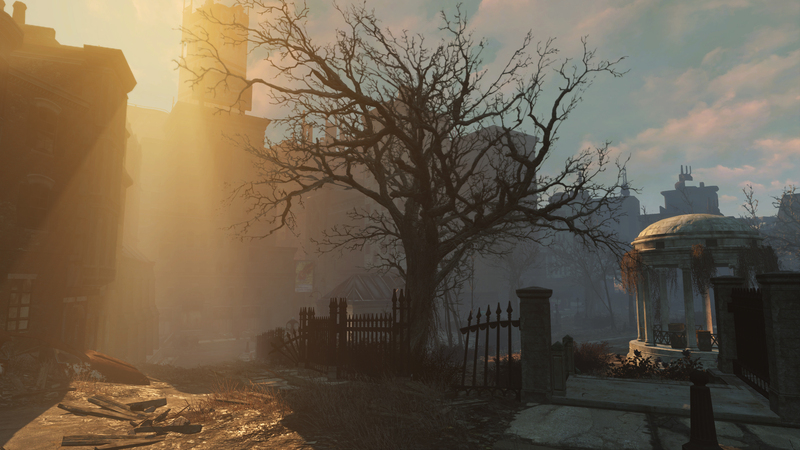 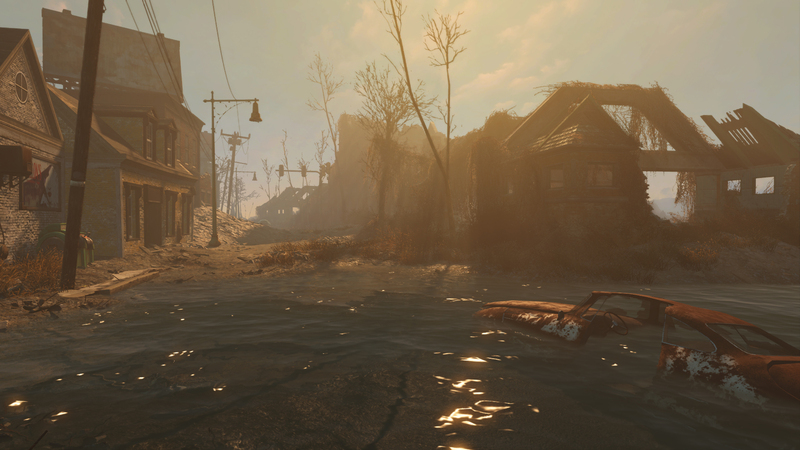 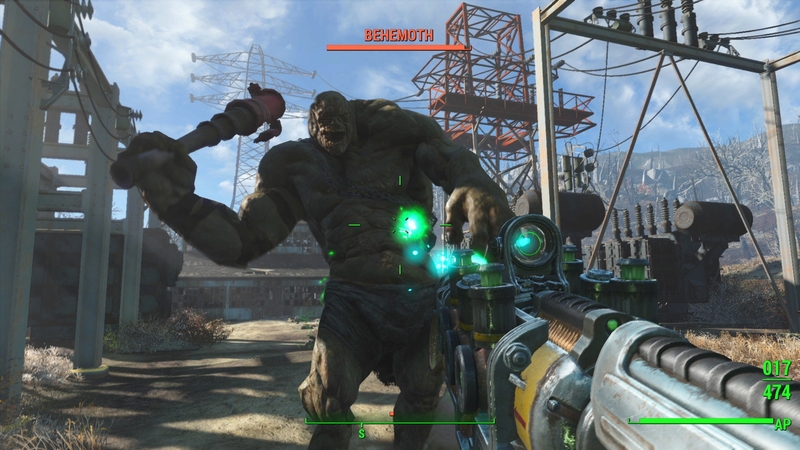 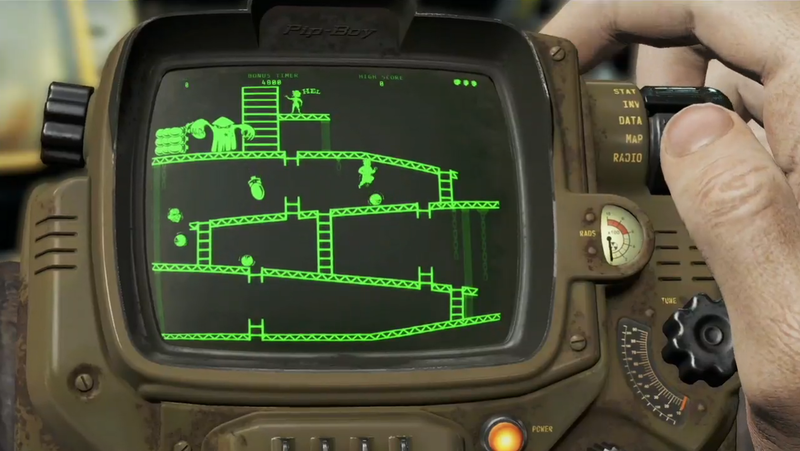 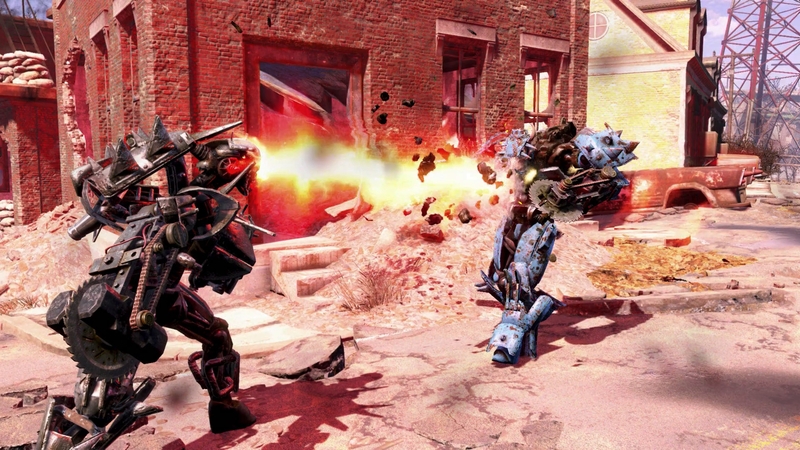 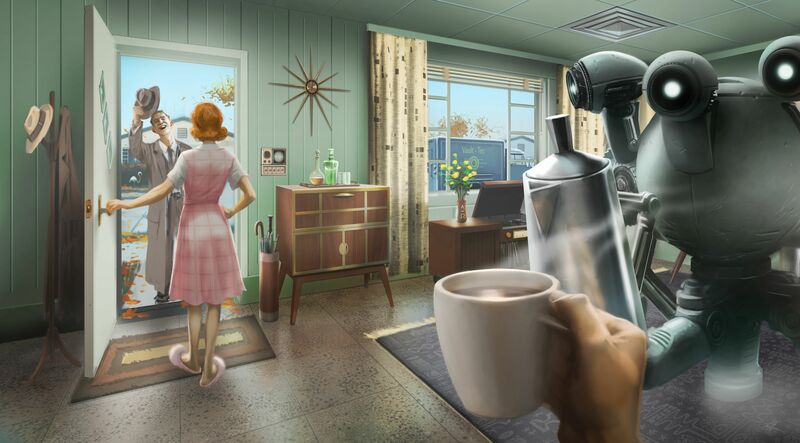 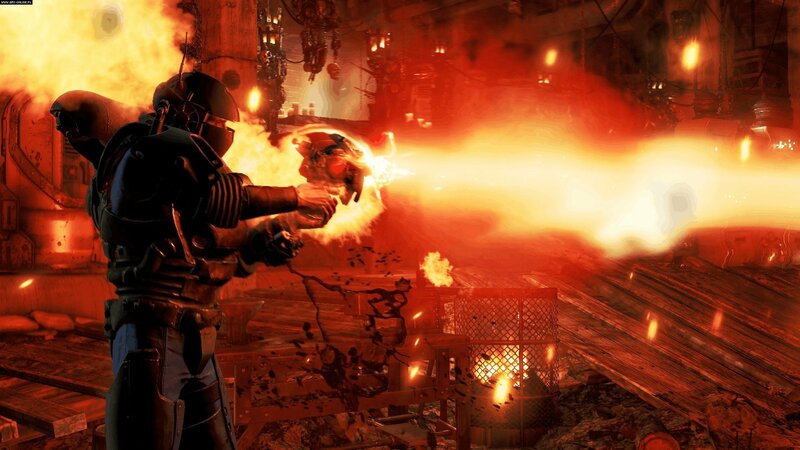 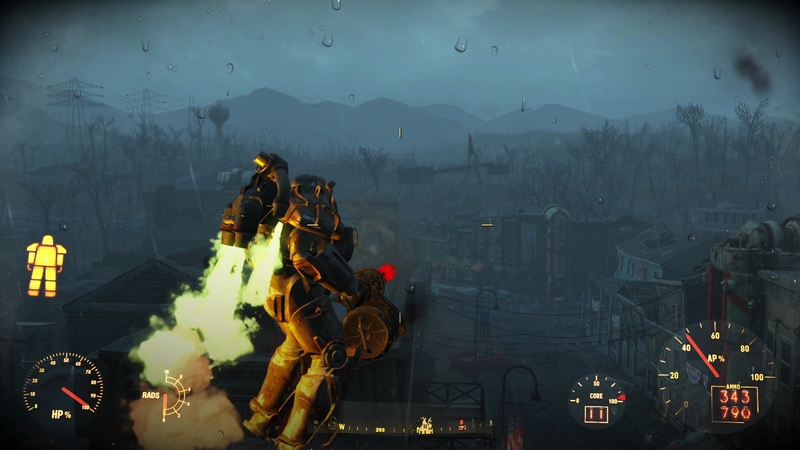 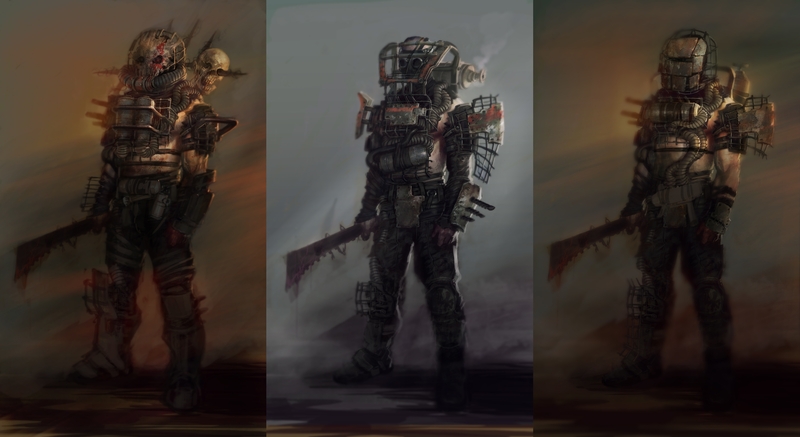 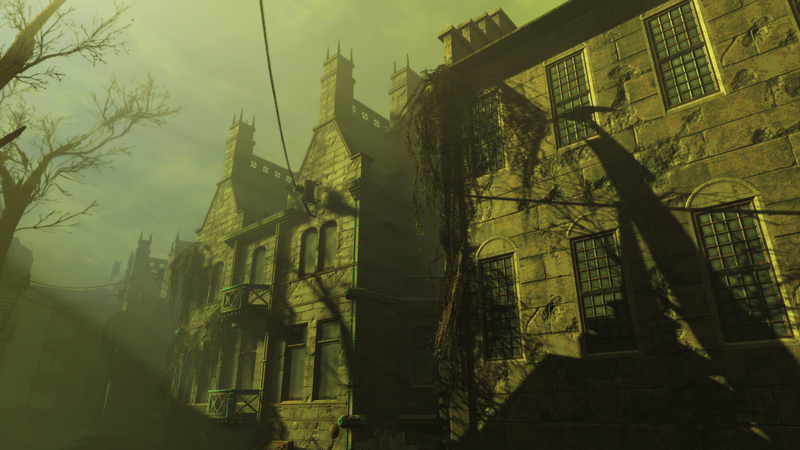 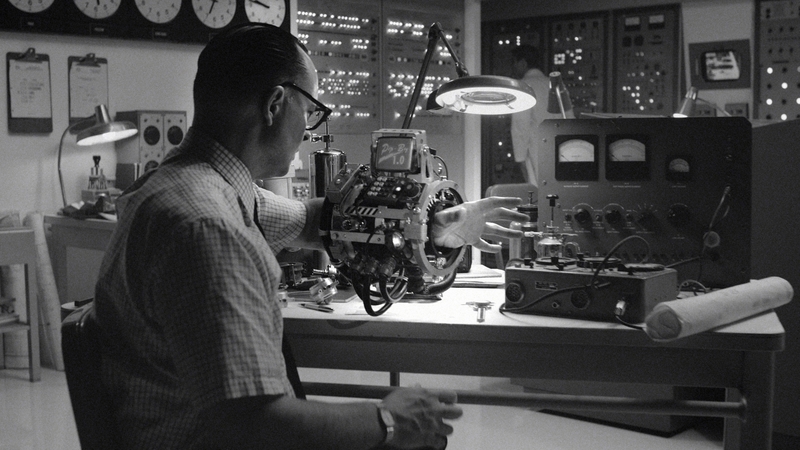 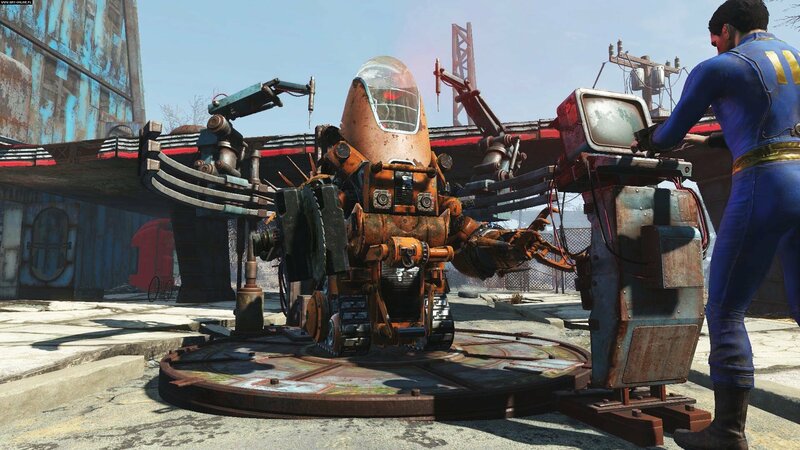 The largest and most ambitious Fallout 4 DLC yet gets a date and a trailer.